This week’s reading primarily consisted of articles by Mitchel Resnick of MIT Media Lab. I’m a big fan of his work, so I was excited to check them out. 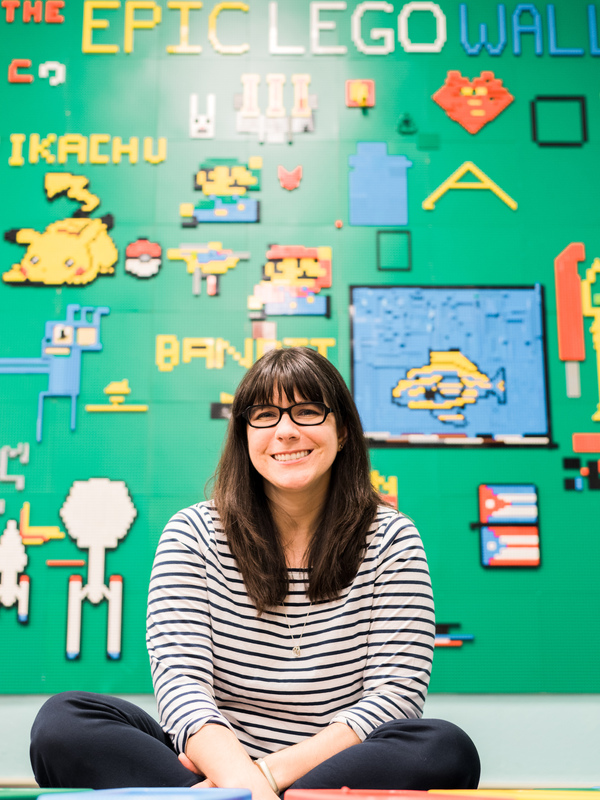 My favorite article, Computer as Paintbrush: Technology, Play and the Creative Society, focused on how computers and technology can play a vital role in creative play and learning. I love how he differentiates between edutainment and playful learning. Edutainment, the blending of education and entertainment, is something that is meant to be consumed passively. Playful learning, on the other hand, is something that you do, driven by intrinsic motivation. Resnick emphasizes that playful learning is about more than just interacting with materials. Students should be “designing, creating and inventing with them” to create the best learning experiences. Resnick’s differentiation between hard and soft approaches to learning was particularly relevant to me. I’ve always understood intuitively how different students learn in different ways, but seeing it spelled out here has helped my understanding. Hard learning “prefers abstract thinking and systematic planning”, while soft prefers “a negotiational approach and concrete forms of reasoning.” Hard learners get right to the task at hand, while soft learners want to spend time setting the stage. Both will get there eventually give the time. There’s been so many times in my makerspace where I’ve thought that students were just goofing off and not focusing on a specific project, but then later they’ll come up with something amazing. They were thinking about the goal, they were just taking a longer route to get there. 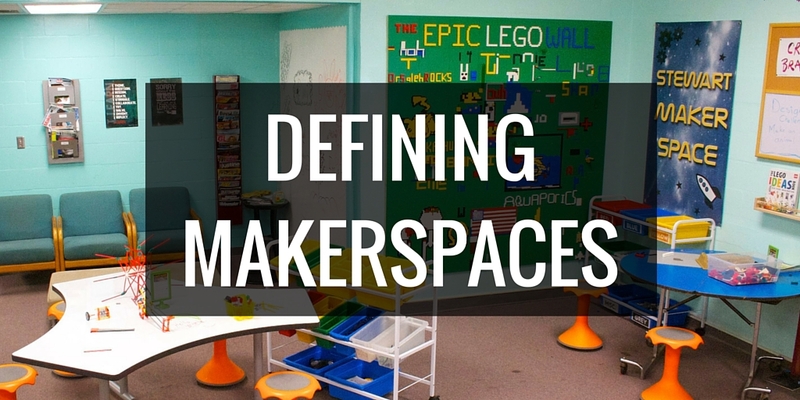 A live tour of the Tinkering Studio = Awesome! Love the giant marble run wall. I’ve always wanted to create something like this. I love the fact that the noise level of the space isn’t much of an issue for them. The concept of a Maker vending machine is so awesome – what a great way for visitors to take the making home with them. I’m a big fan of leaving out example and unfinished projects – its a great way to inspire other makers. I love that Research and Development is a part of how they plan new projects. I’m seriously jealous of their crazy awesome storage space. Alright, confession time: I didn’t do any of the course activities this week. It was pre-planning and first days of school for me, and life was just too crazy. The activities were supposed to be creating something with a MaKeyMaKey, toy take apart, and facilitating a tinkering activity. I’ve tinkered with MaKeyMaKeys a lot already and my goal in this course is to try new things, so I decided not to go for that. I wanted to try toy take apart, but I don’t have kids, and apparently have no clue about how to shop for used toys, as I couldn’t find any this past week (again, being too crazy busy to have time to go to Walmart). I am going to come back around to that one soon. And I didn’t have students until Tuesday, so there was no opportunity to facilitate a tinkering activity. So yep, that’s out there. Sometimes life gets in the way, and that’s okay. 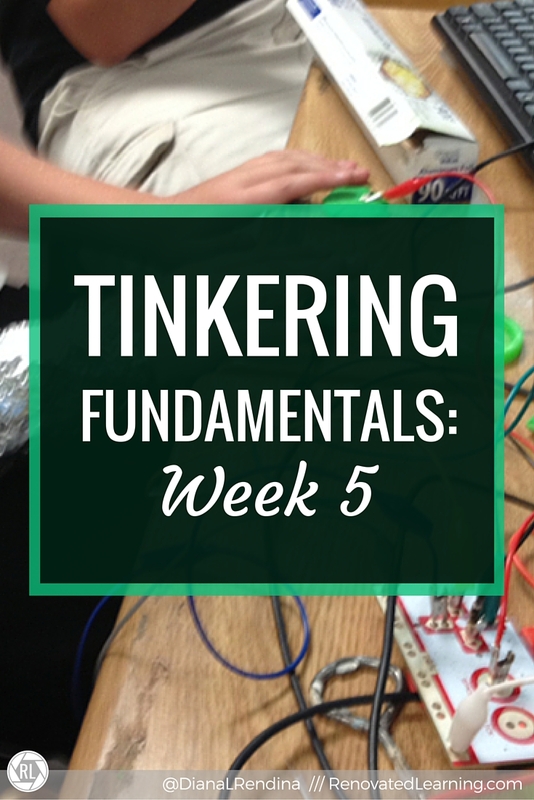 I still feel like I got some great ideas from this week, and that this course is really helping me to take a closer look at the tinkering environment I create for my students.